The law compliments the investment law aiming to provide easier and clearer procedures for entering and exiting the Egyptian market. 1- The law is Egypt's first bankruptcy law. Before this, the court dealt with bankruptcy cases individually without a law regulating the process. 2- The law is a complementary move to the investment law aiming to encourage local and foreign investors by clearing and regulating the procedures for exiting the market. 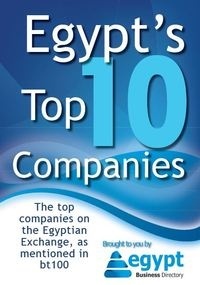 The 2 laws together provide a legislatory environment for investment in Egypt. 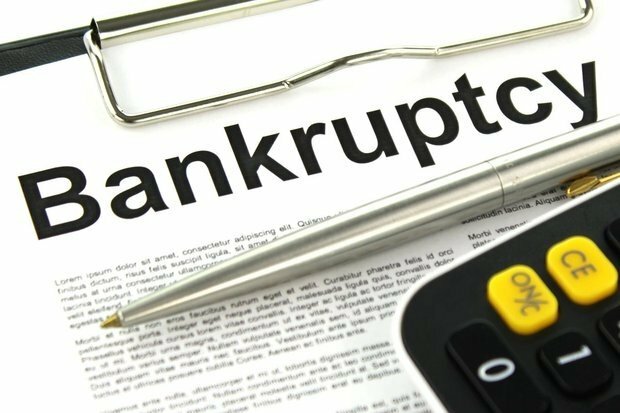 3- The new bankruptcy law aims to abolish imprisonment of indebted, allowing them to file for bankruptcy while still accumulating capital through keeping their business open during the negotiation period. previously the common practice was immediate imprisonment of struggling businesses. 4- It allows the indebted to demand the restructure of their debt rather than opt for liquidation. Even in case of liquidation, it provides the structured steps for the procedure of liquidation which didn't exist before. 5- It manages the duration for the procedures of bankruptcy. For restructuring the debt, the law allows a period of 60 days from the date of submitting the request, extendable by the judge. Liquidation by the new law should take 9 months while before it was a 2-year procedure. 6- The law addresses the concern of investors which was reflected in the Doing Business Report 2018 of the World Bank. The report ranked Egypt 115/190 countries in resolving insolvency. 7- The law was approved by the Egyptian Cabinet a ear ago (January 2017) however, the parliament ratified it only this month (January 2018). 8- The law was highly demanded especially after the devaluation of the Egyptian pound in 2016 which made it almost impossible for some investors and businessmen to repay their US dollar debts as they doubled overnight.